This morning we drove back to San Fran for our final night in the city. We hadn’t planned on doing much today but it ended up being a wonderful day. 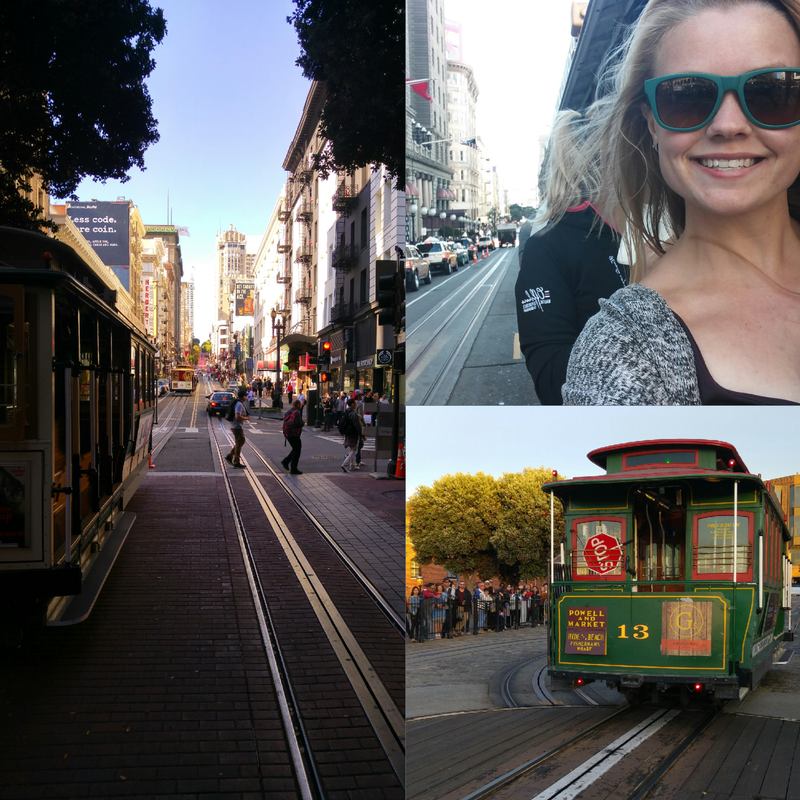 We finally road the cable cars for one! Then had a few drinks at a rooftop bar overlooking union square! And between all that I managed to get a modest amount of shopping in! Now it’s time for our last night’s sleep in San Fran before thinking about heading home tomorrow – sad times!